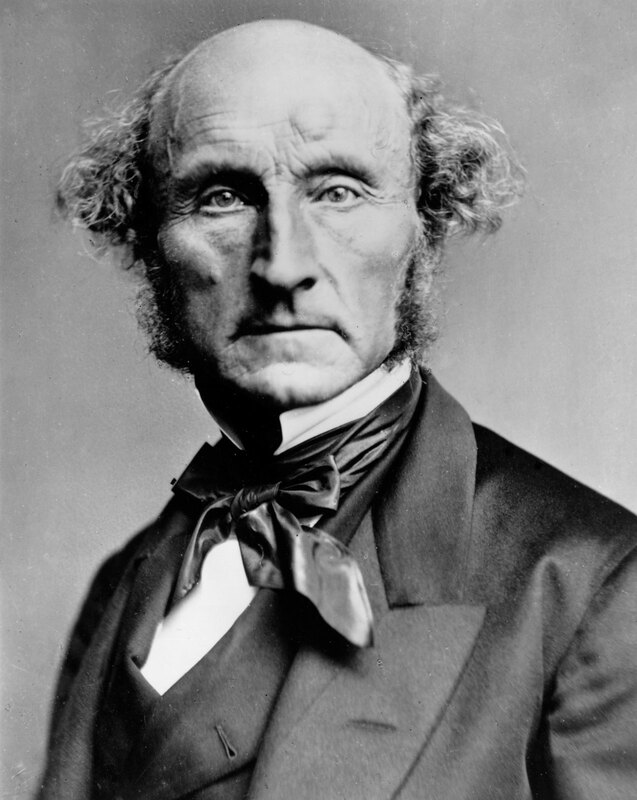 "This April, the OUP Philosophy team honors John Stuart Mill (1806-1873) as their Philosopher of the Month." 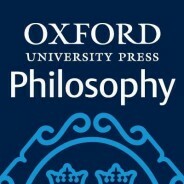 summarizes John Priest, Marketing Assistant at Oxford University Press. Among the most important philosophers, economists, and intellectual figures of the nineteenth century, today Mill is considered a founding father of liberal thought. A prolific author, Mill’s collected works encompass thirty-three volumes ranging in subject from philosophy to social issues and beyond.